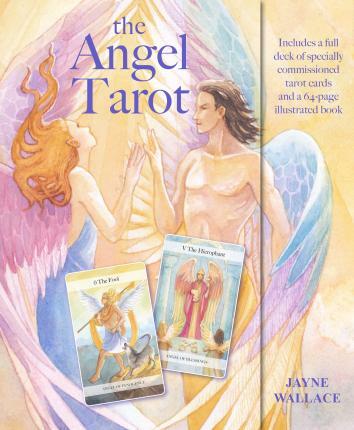 International clairvoyant Jayne Wallace presents her first Angel Tarot - a full deck of 78 angel-inspired cards that bring you daily messages and predictions from the angelic realm. Whether you need hope, guidance, love, insight, strength or healing, this unique tarot naturally guides you to intuitively connect with heaven-sent wisdom to find the answers you need. From predicting the future to seeing the past and present with clarity, these cards will show you where your heart and spirit need to go. In the guidebook, discover six ways to lay out the cards for a reading, from a classic three-card Angels of Time spread to the Angel Wings spread for manifesting a wish. 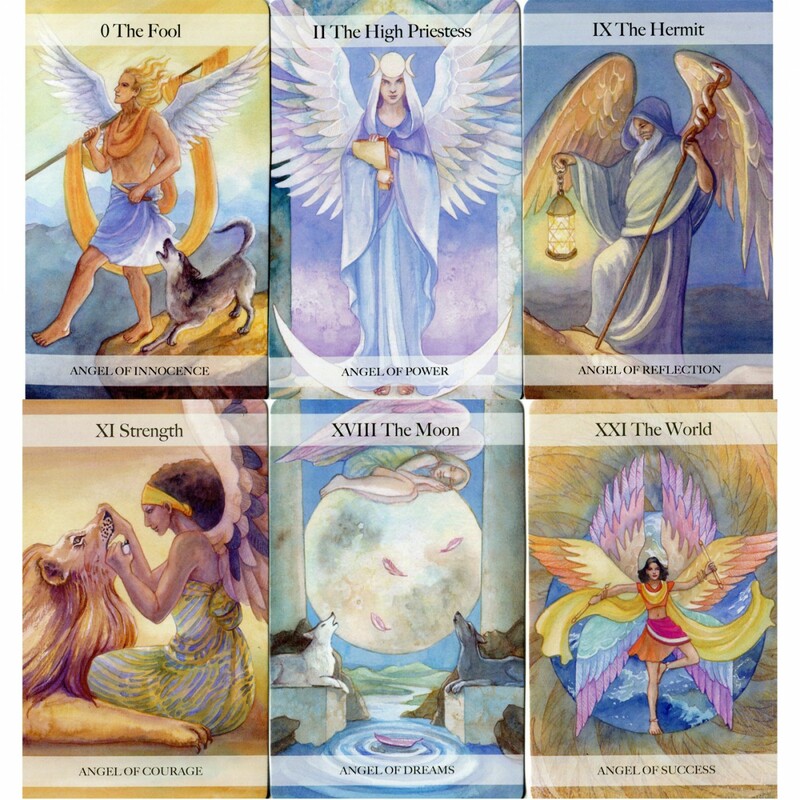 The card interpretations explain the cards' symbols and meanings, along with an angelic affirmation to support you in your everyday life. Whether you are a novice or tarot aficionado, this beautiful, artist-commissioned deck infuses every tarot reading with divine guidance.